While at the Toronto Film Festival, Walker decide to let us get an intimate look into who the celebrities really are – they often have different public and private personalities. 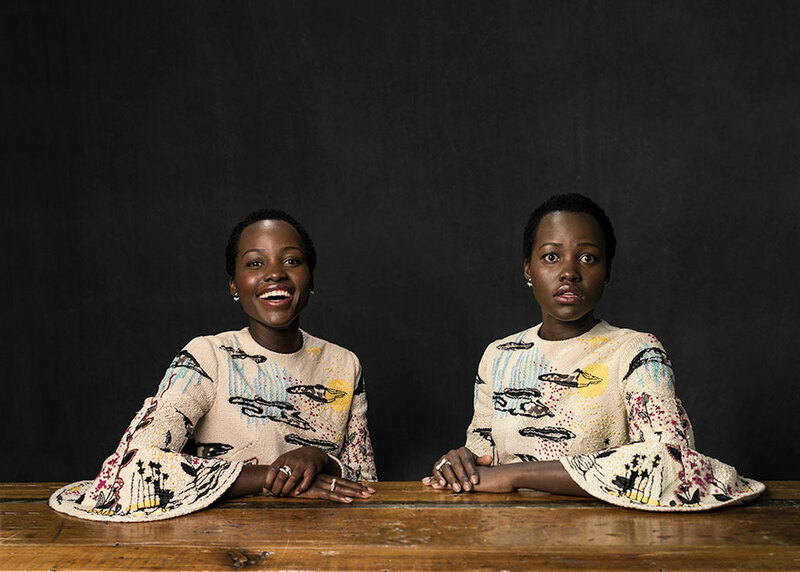 The photographer asked notable celebrities to share two sides of themselves in front of the camera: one demonstrates how they are in public while the other tells who they really are; the other side of them they won’t like other see. Walker left us to decide which persona represents the public and private side of a celebrity. So… their “private personalities”…. don’t look at the camera? Wow, that’s deep. Some of them do. It’s really deep. We’ve been seeing fake people for long. Thanks Dave for the comment.